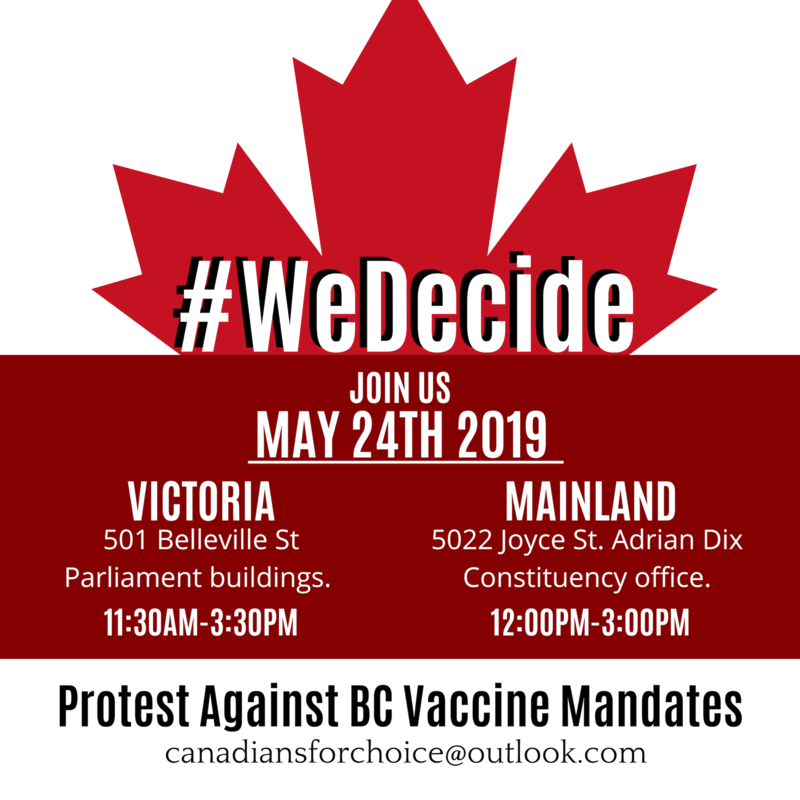 Dear BC Parents – page with Vaccine Action Ideas, resources to share with your MLA, sample letter. Find your BC MLA contact information here. See Ted Kuntz’s letter to BC Premier Horgan and Health Minister Dix here. Vaccines Given to British Columbia Children Birth-18 Years – can be printed as postcard, poster, etc. See a list of known MPPs that to refuse to assist their constituents by acting as Commissioner of Oaths for their exemption forms here. Please contact us at toronto (at) vaccinechoicecanada.com if you wish to report an MPP who will not sign exemption affidavits.